We hike up and down the hills all day and the only thing we see are a few fresh tracks. At this point we still had a few hours of daylight left and one more tag to fill. 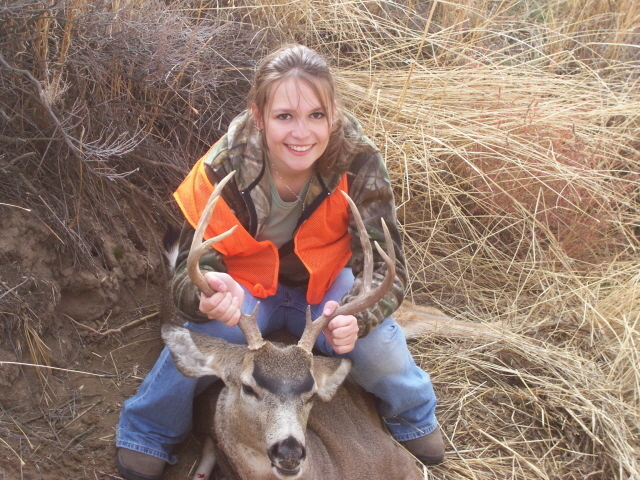 Best hunting story ever Miss Fitz Call me Captain Location: Share This Page Tweet. My younger brother and I headed to Arizona for our first deer hunt ever.